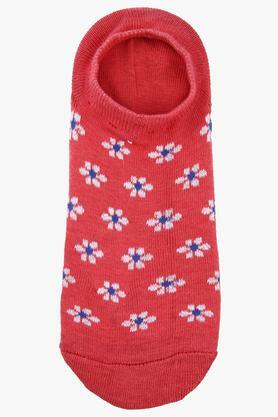 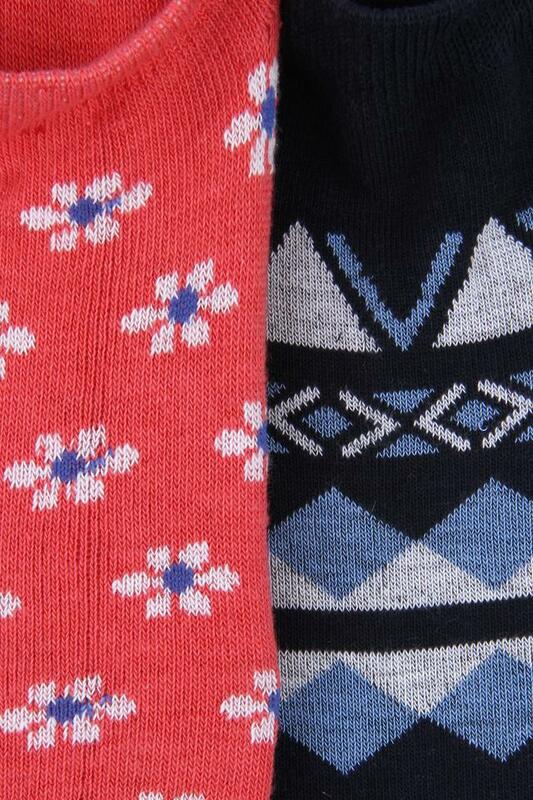 Keep your feet happy with this pair of socks that come in a pack of two. It comes in an eye catching print pattern that lends it a playful look while the use of a superior quality fabric ensures that your feet stay protected and comfortable throughout the day. 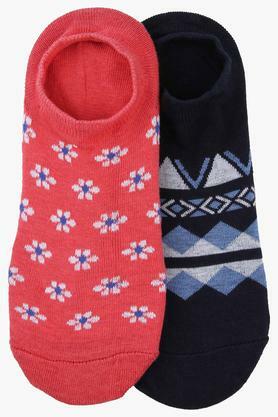 If you are looking for comfortable socks, then this pair available in a pack of two is the ideal choice for you. 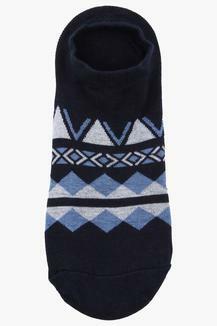 This is tailored with a premium quality fabric that renders it suitable for your regular wear purposes.